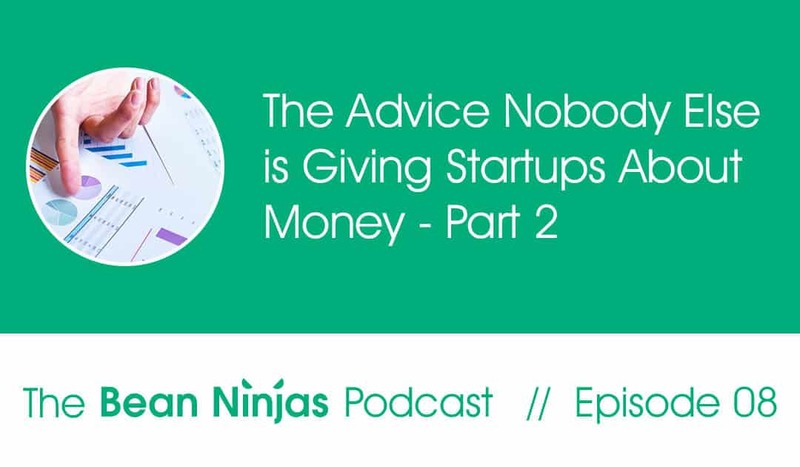 In Episode 8 of The Bean Ninjas Podcast, Meryl Johnston, Co-founder of Bean Ninjas, continues in Part 2 of our discussion about startup accounting and the advice nobody else is giving young companies. 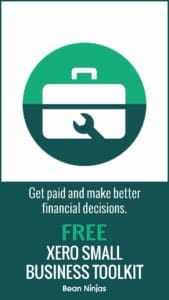 Startup accounting can be the key to the success or failure of a startup, but nobody is talking about it. Meryl Johnston and Bean Ninjas are determined to change that and start the conversation. Remember to listen weekly to hear more of Meryl’s insightful tips for growing your business fast. Interview with Wayne Richard, Global Director of Operations at Bean Ninjas.